Don't get lost in the woods looking for a quality log set. 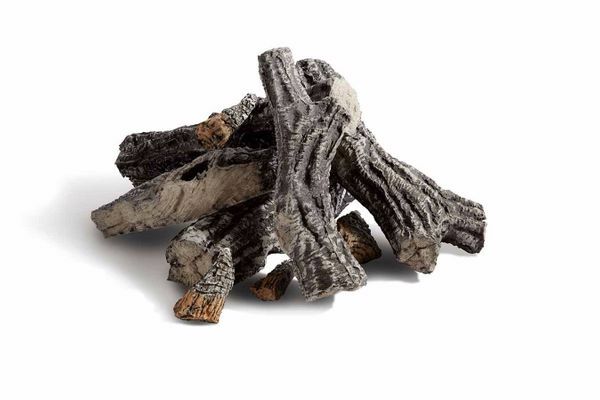 Instead, consider Hearth Products Controls' 2pc Woodland Style Outdoor Log Set for 48" Fire Pits. This 36 to 37 inch set look hot on a bed of lava rock, glowing where the flame is hottest and enhancing the appearance of your 48" diameter fire pit. If you're looking for a log set that isn't all bark, this is the right set for you. No bread crumbs are needed to find this great set!